Colouring products and other educational instruments in large pack quantities for the whole classroom. 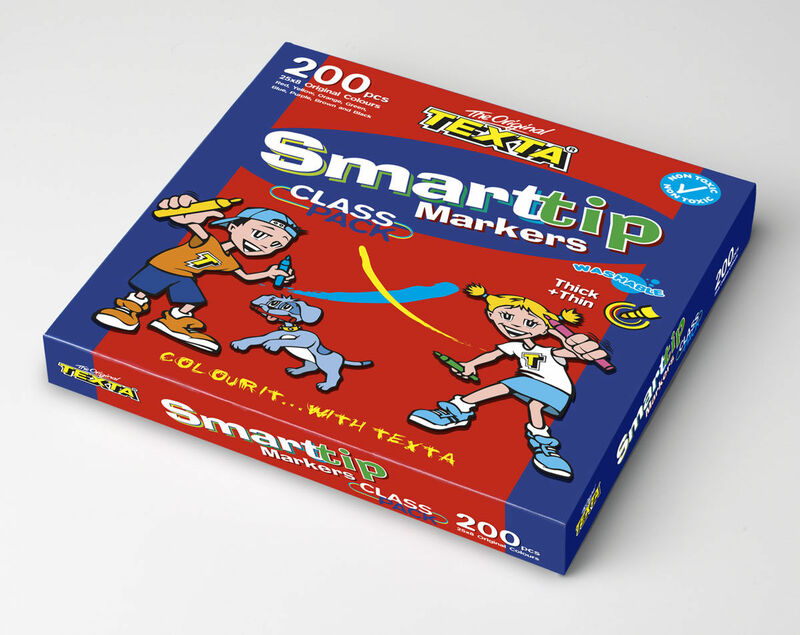 TEXTA Smart Tip Marker Class pack for all types of classroom colouring activities! 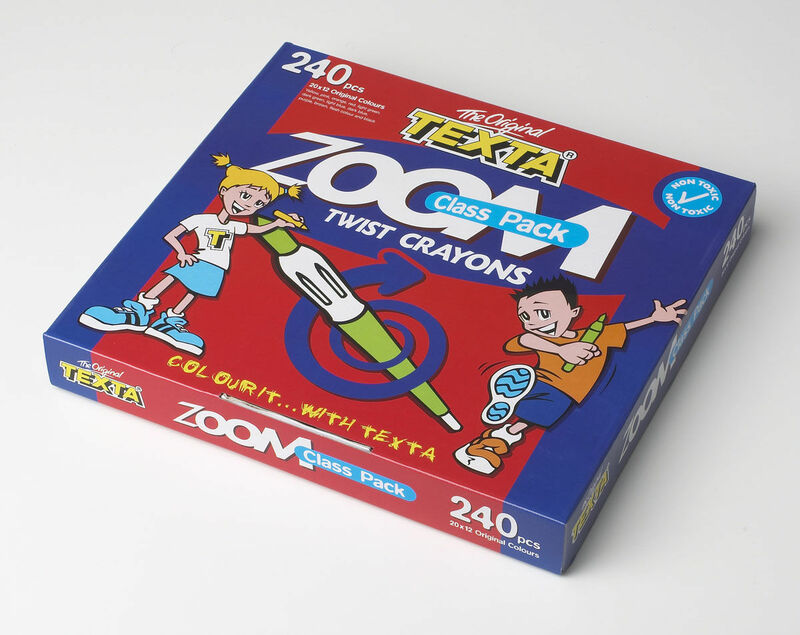 TEXTA Zoom Twist Crayons class pack with 20 x 12 colours. Great for all class activities!